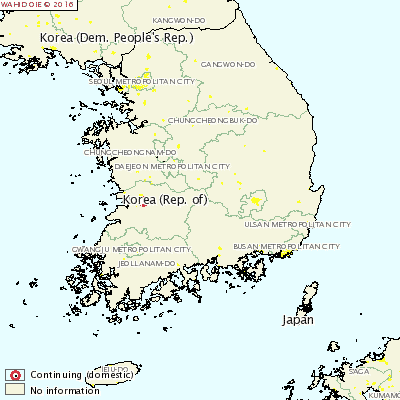 SOUTH KOREA - A new outbreak of Foot and Mouth Disease (FMD) has been reported on a pig farm in Jeollabuk-Do. Over the 670 pigs susceptible on the farm, 30 cases were reported. In response to the outbreak all 670 pigs were destroyed.